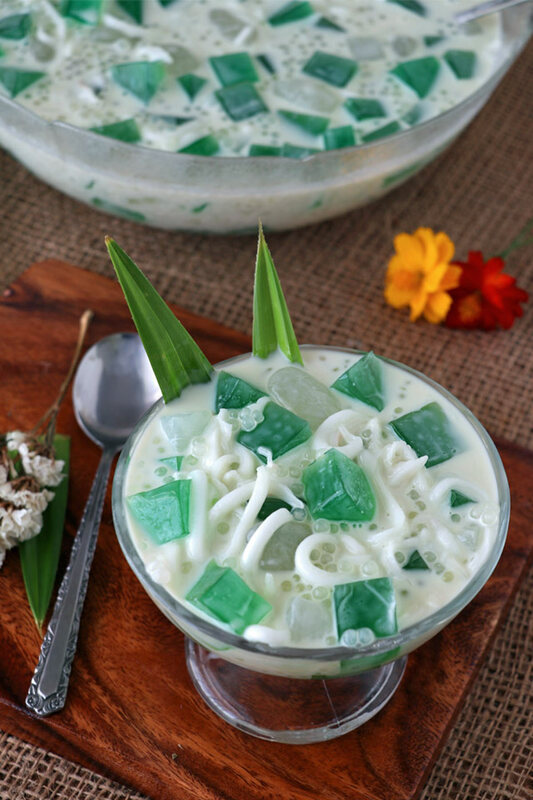 Buko Pandan salad is a Filipino dessert from young coconut meat and Pandan-flavoured jelly that is very easy to make. 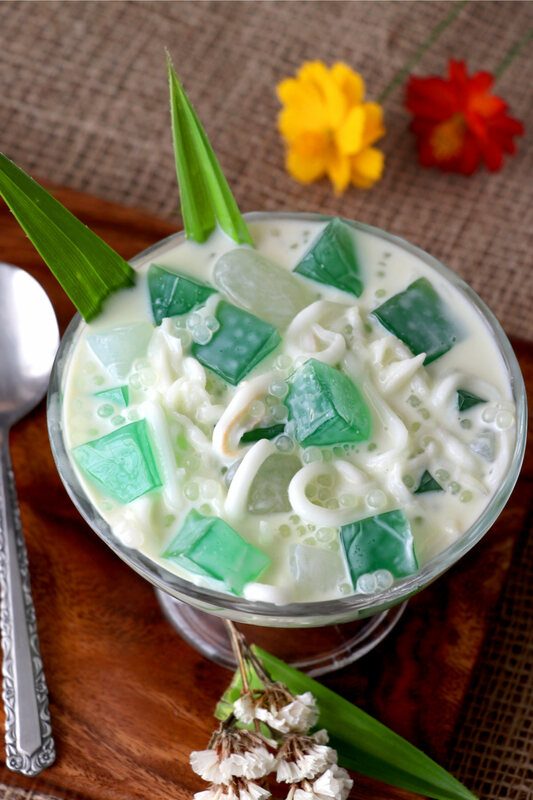 Try this special Buko Pandan Salad recipe with added tapioca/sago pearls, kaong, and nata de coco. Buko Pandan is a popular cold dessert in the Philippines. Especially when the summertime comes as a way of cooling down from the heat. 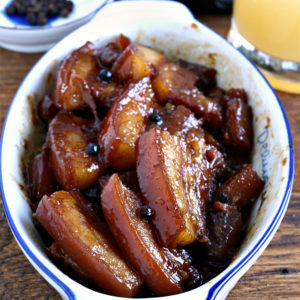 However, it is not only favored during the hot season, it is also a favorite dessert for Noche Buena. My Papa loves this dessert and would ask me to make some for him from time to time. It is like a local ice cream but it does not have to be frozen to be enjoyed. I know a lot of people prefer it like that but I personally like it only chilled. As the name suggests, the main ingredients for this wonderful dessert are coconut (Buko) and screwpine (Pandan). Screwpine (or locally known as Pandan) leaves are used for natural flavoring, although Pandan essence or extract will do if the leaves are not easily available. To be honest, though, I find it is not the same. Somehow you can distinguish the ‘bottled’ taste of the pandan extract. But when necessity calls, it would do. Back home it is easy to get Pandan leaves as they grow almost anywhere in the Philippines. I used to ask our neighbors for some leaves when I want to make this dessert, and she would give me a lot probably because she would not know what to do with all of them as they tend overrun her garden. 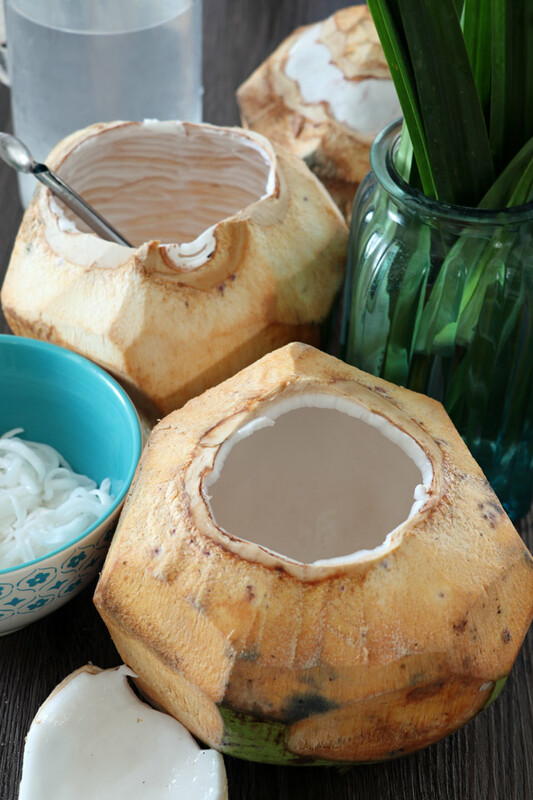 Both the coconut meat and the coconut juice are used to create this dessert. What I normally do is, I would boil the Pandan leaves in coconut juice and will use the liquid for making the gulaman or gelatin. The water would already turn a bit greenish from the pandan leaves. However, it is not enough to make it aesthetically appetizing. What I do is add some green food coloring…just a tiny bit to enhance the color. Aside from the coconut and pandan leaves, sweetened condensed milk and all-purpose cream or whipping cream is added. 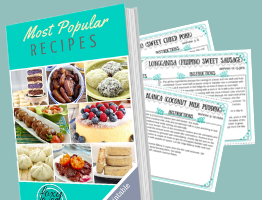 Typically, I also add small tapioca or sago pearls. I am not sure why, but although flavorless, I find that these tiny bits of pearls make this dessert more delicious. Probably because it adds another texture to it. Armin compares them though to fish eggs. It never crossed my mind until he mentioned it. But I still like them. To make it extra special, Kaong and Nata de Coco are also added but are purely optional. Buko Pandan salad is a Filipino cold dessert from young coconut meat and Pandan-flavoured jelly that is very easy to make. 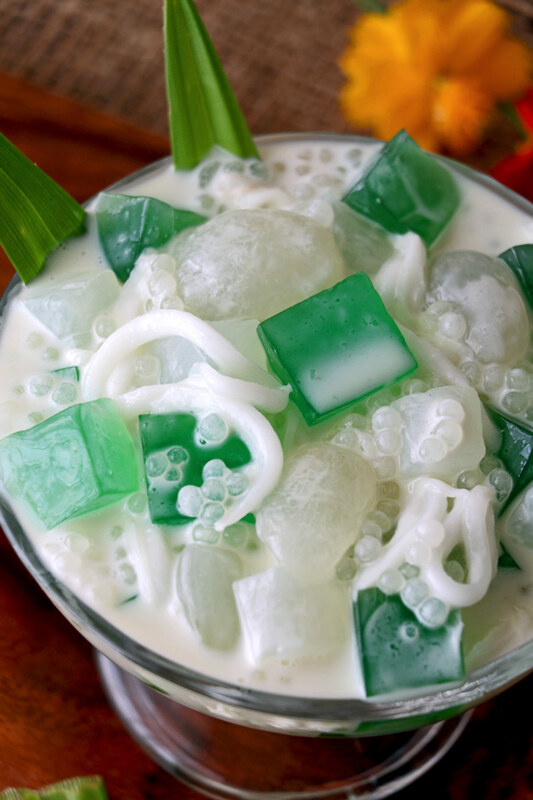 Try this special Buko Pandan Salad recipe with added tapioca/sago pearls, kaong and nata de coco. In a pot, bring 1 liter of water to boil. Add the small sago or tapioca pearls and cook for 15 minutes or until translucent. (Check package instructions.) Stir occasionally to prevent from sticking together. Turn off heat and strain the sago pearls using a fine sieve. Rinse thoroughly until the sago or tapioca pearls are no longer hot to touch. Set aside. In a pot, add coconut juice and dissolve the jelly powder or gulaman. Add the sugar and pandan leaves and bring it to boil while stirring constantly. Once it boils, remove from heat and pour into a square pan and let cool to set. You may place it in the fridge to fasten the process. Once ready, cut the gelatin into cubes. Cover bowl and leave it in the fridge to chill or transfer to another container if planning to freeze. Note 1. 2 pouches of gelatin powder (Knox) may also be used. Note 2. 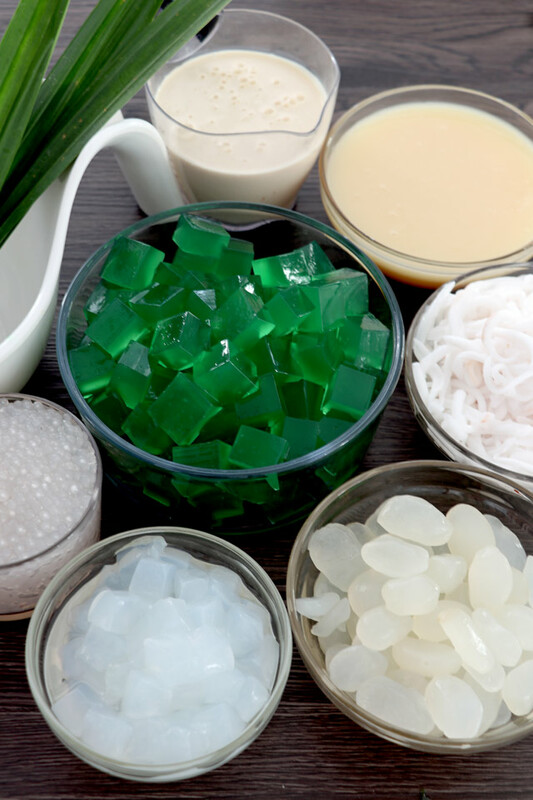 If using Pandan essence/extract, use about 6-8 drops. Note 3. If you have time, whip the cream separately into stiff peaks and gently fold it into the mixture after all ingredients are added. If will give it more volume and is better for freezing. 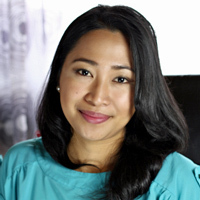 You have a knack of coming up with my Filipino food favorites. Thank you for the detailed recipe on the pan de sal, which needed proofing the yeast. The one on Salu-Salo website never mentioned it and I such a newbie in baking. Thanks too for identifying the banana essence for the gulaman at sago, as I was wracking my brain on what that special flavour was I loved back home. Now, this buko pandan salad. Problem is we don’t have young coconuts in the UK. Are you able to get them in Germany ? 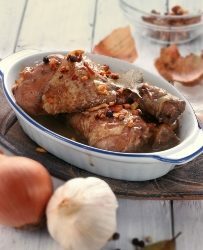 Hi Melita, I am glad you are enjoying our recipes. I know it is difficult to get your hands on coconuts over there and young ones are so rare and the ones available in shells are old like niyog already. 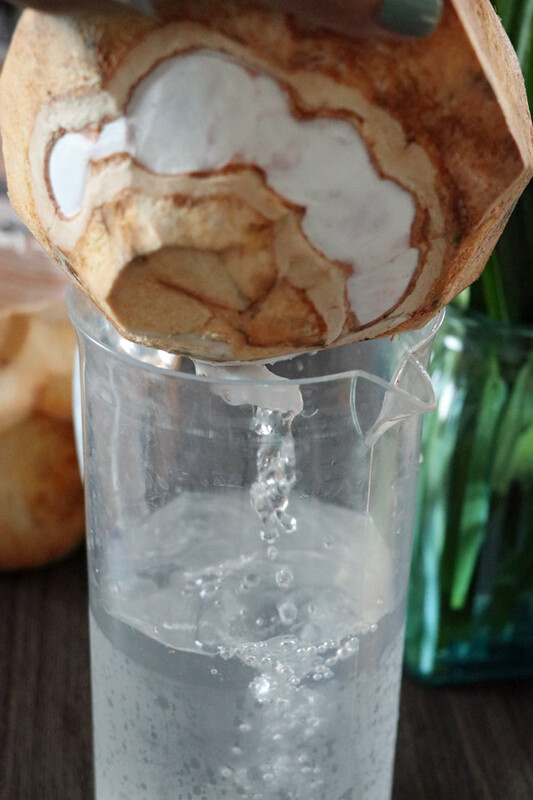 I found that Amazon UK sells them…here is the link https://amzn.to/2zNpYzv and there is another online store https://www.thai-food-online.co.uk/collections/fresh-thai-fruits/products/thai-coconut-young. Alternatively, you can look for the canned coconut meat, Aroy-D is the common brand there I think. Thanks for all the recipes you share. I am new here in Germany so I still don’t know where to get most of the ingredients like coconut milk, kaong and/ or Pandan. There is no Asian store nearby rather. Buko Pandan is one of my favorites. Where do you usually buy your ingredients? The canned coconut milk you can easily buy in the supermarket, but I am guessing you mean coconut water or juice. Yes, this would be difficult. But all this I usually get from Asian store even if it means driving 20km away and another back.